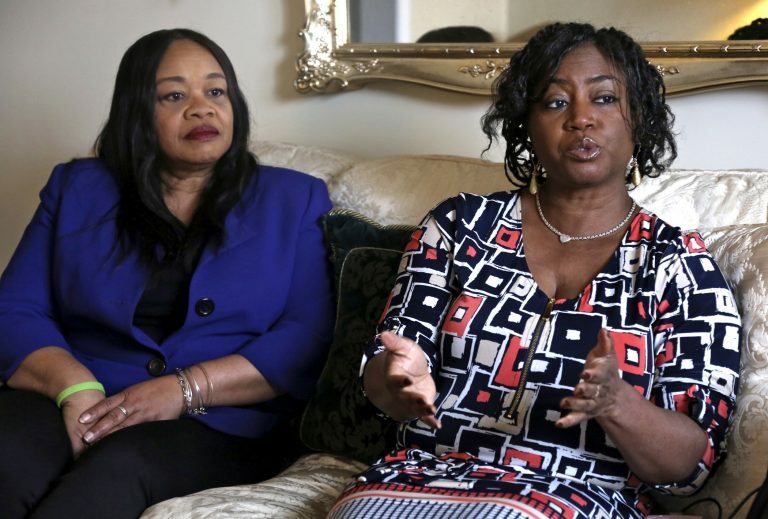 Five black women were kicked off the Grandview Golf Course in York County, Pennsylvania last year, allegedly for golfing too slowly. 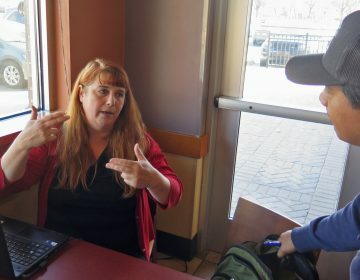 The story got national attention, and a cell phone video of the incident quickly went viral. 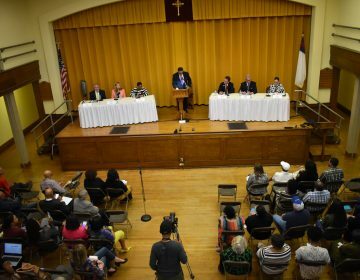 Now, four of the “Grandview Five” are running for public office. 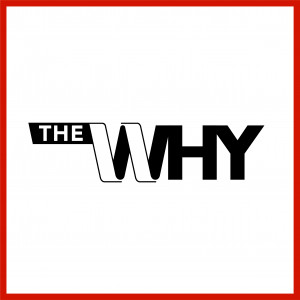 On this episode of The Why, we ask Sandra Harrison, who’s running for York County protonotary, and Sandra Thompson, who’s running to be a Common Pleas court judge, why they’re pursuing public service after this event in a city often fraught with racial tension. Almost a year ago, Chronister received national attention after he twice called the police on five black women golfers. He claimed they were golfing too slowly. This year has been anything but predictable in Pennsylvania. 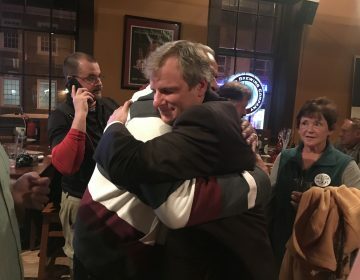 Democrats secured the mayor’s offices in several Pennsylvania cities, although the Republican nominee did win one of the state's most hotly contested races.